Skip the jar and treat your family to an authentic recipe! 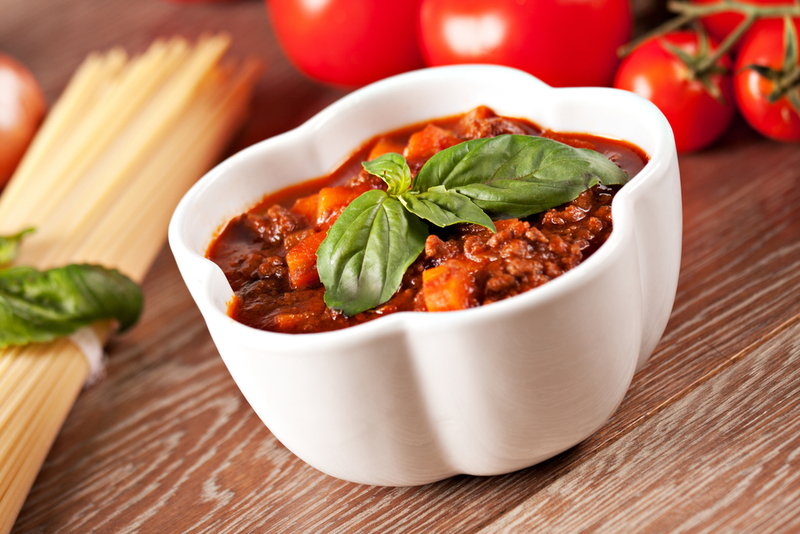 Gramma Berg’s meat sauce is a family favourite that’s used for spaghetti, or on a bun for sloppy joes. Also, it tastes great cold as a sandwich the next day! Some recipes stand the test of time and carry with them a lot of great memories! We hope your family will create wonderful memories around Gramma’s sauce too! Fry beef, peppers, celery and onion together in a lightly oiled pan until beef is browned and vegetables are tender.